New! 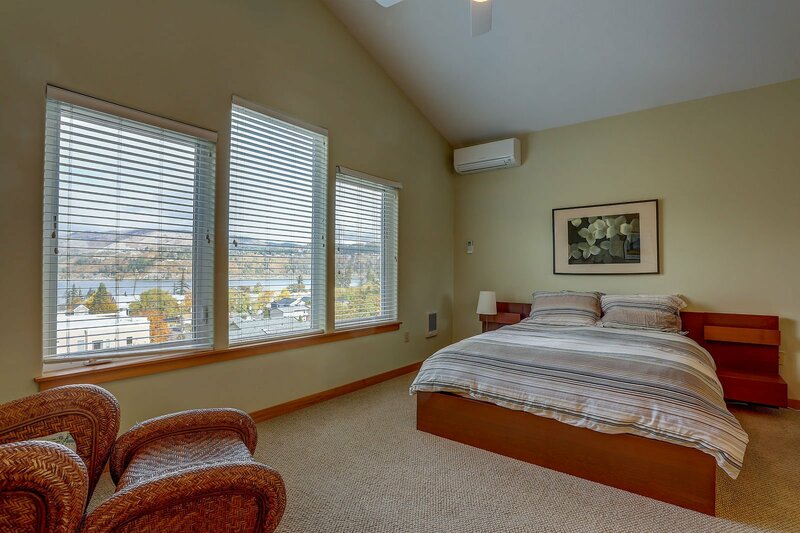 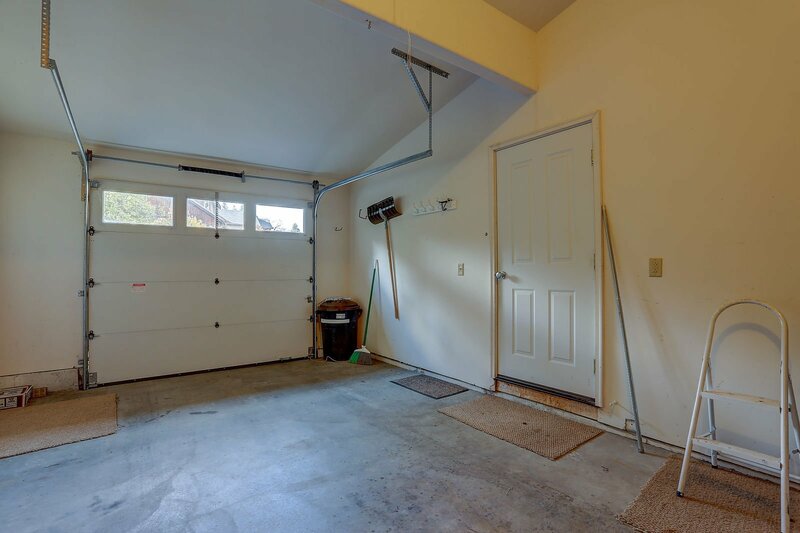 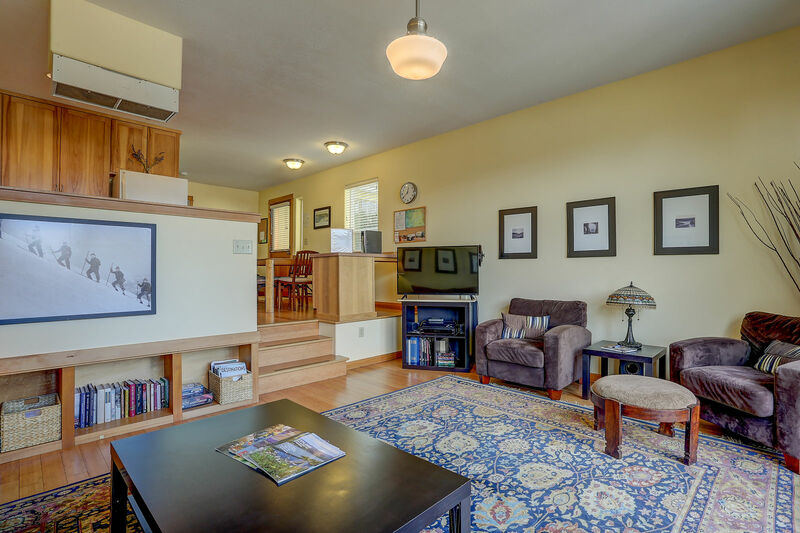 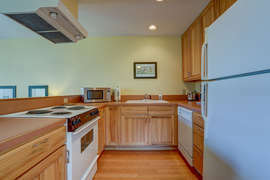 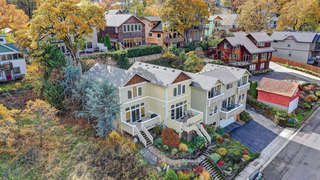 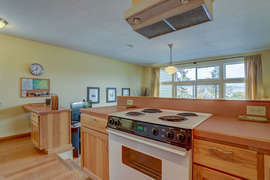 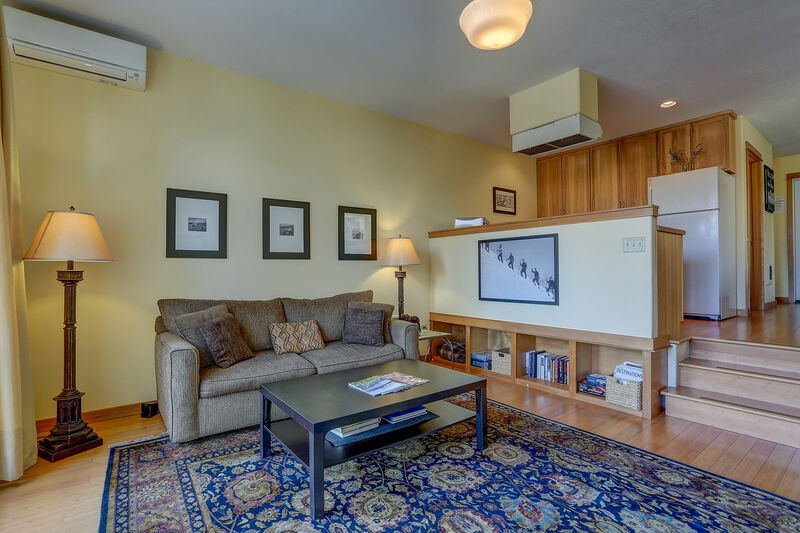 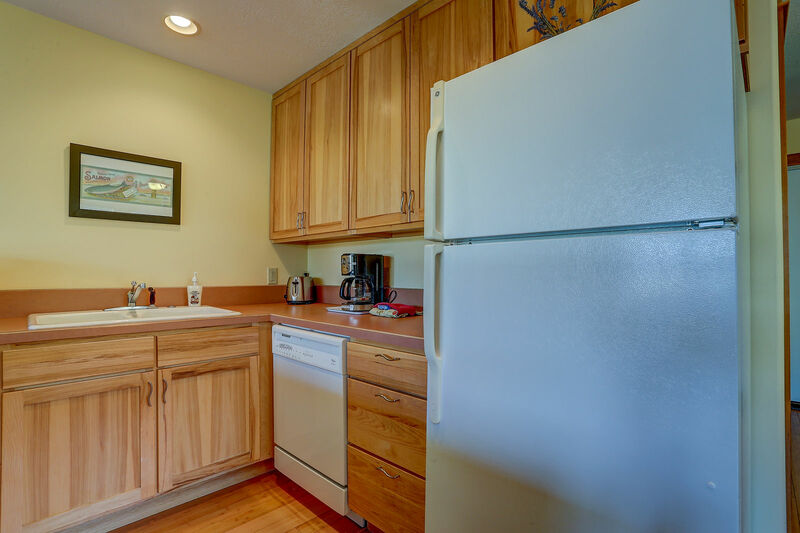 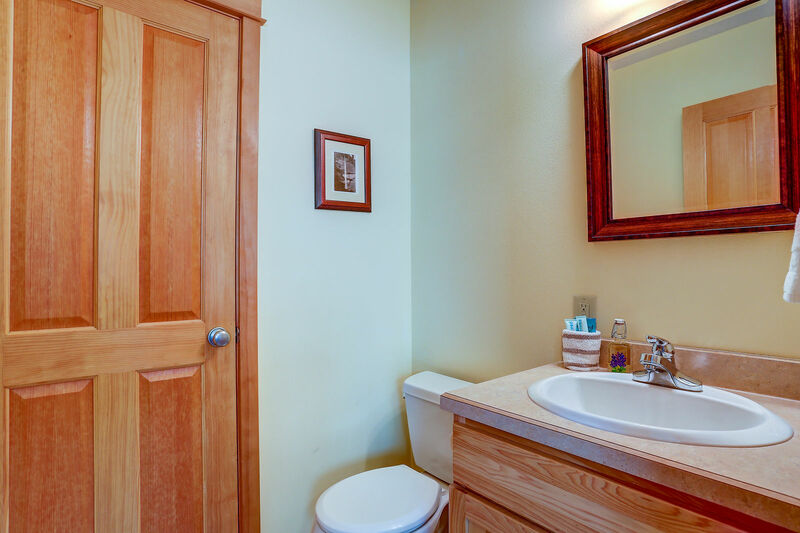 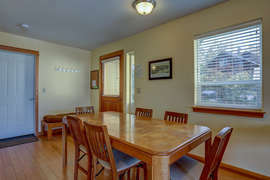 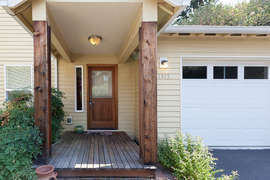 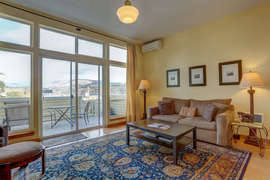 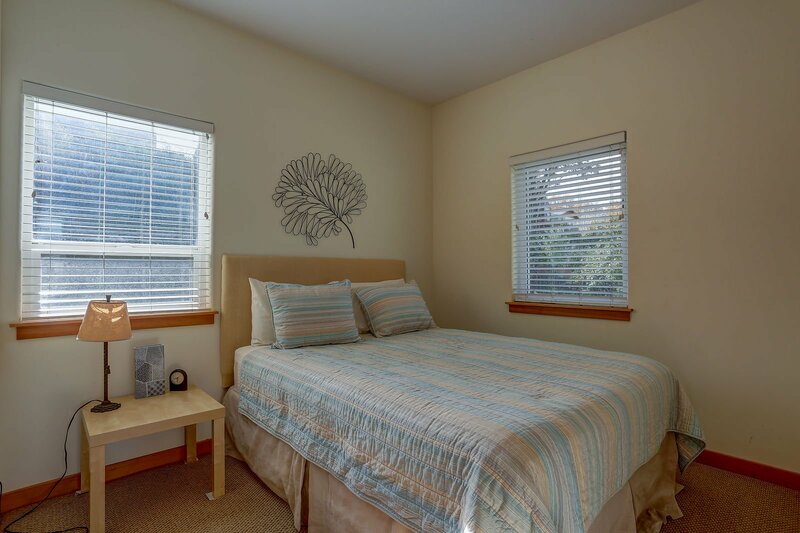 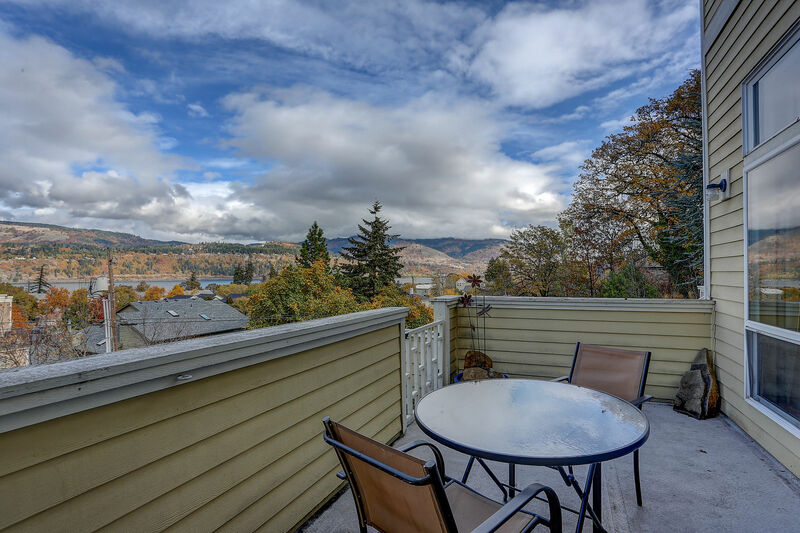 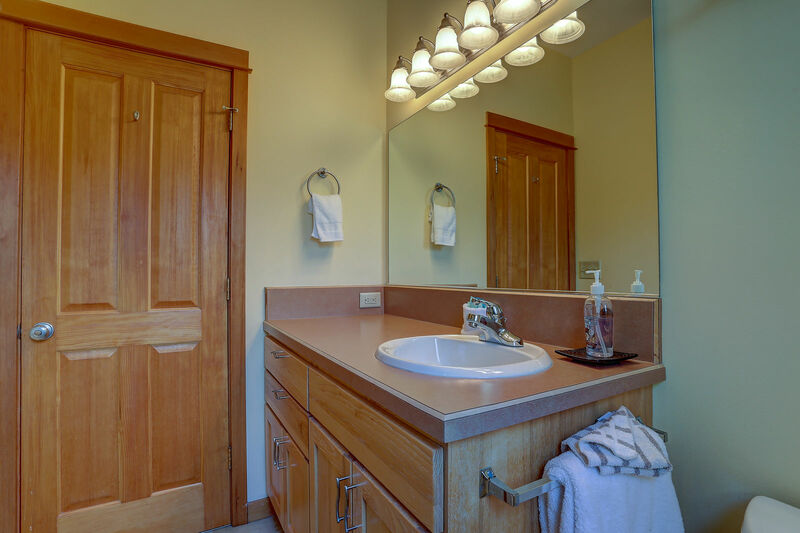 A fresh find in the Hood River vacation rental market! 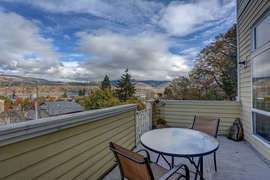 Columbia River and Mt Adams. 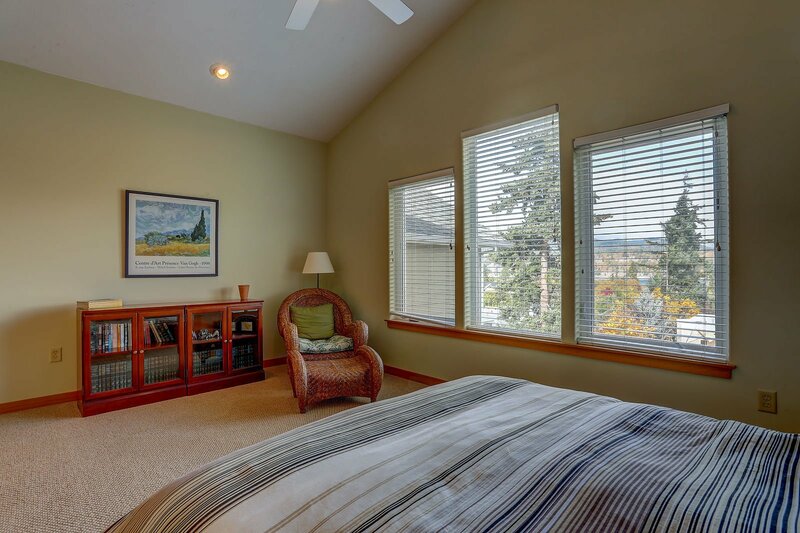 Open plan layout is sunny and bright with vaulted ceilings and huge windows to take in the big view. 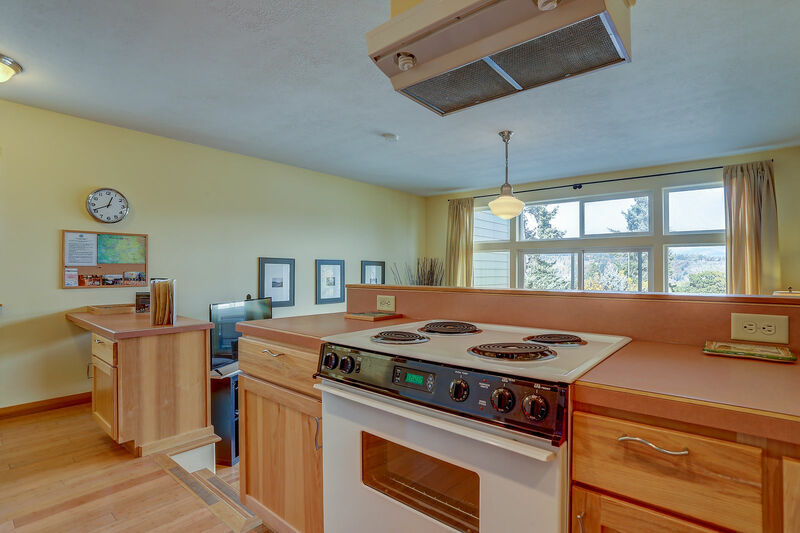 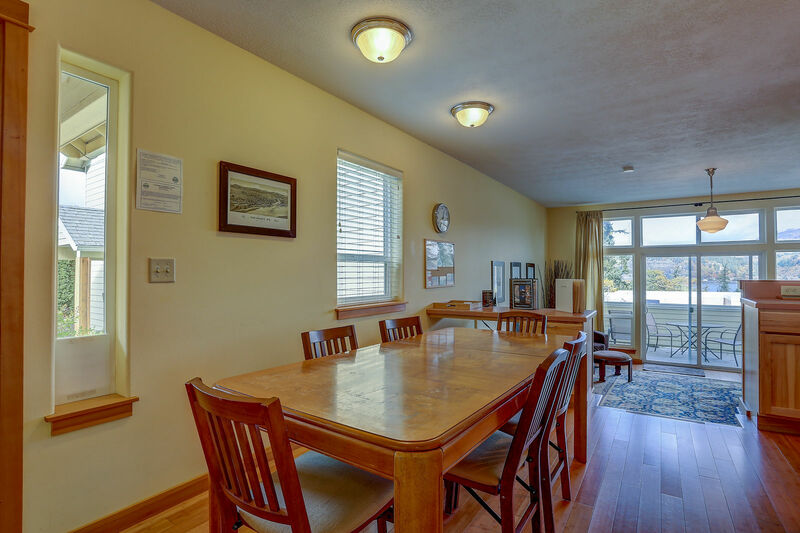 Enter into the dining area that also has the kitchen and half bath, step down into the living room that opens to the patio with glass doors for a view of The Columbia River. 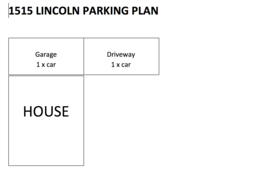 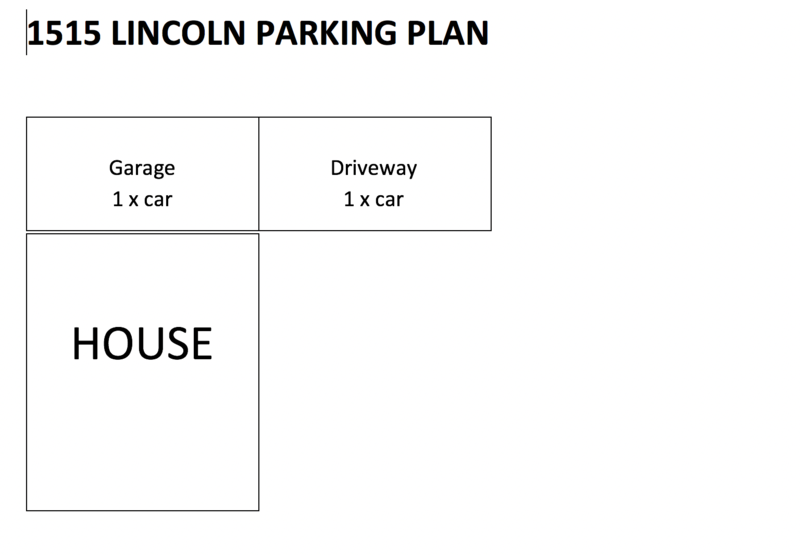 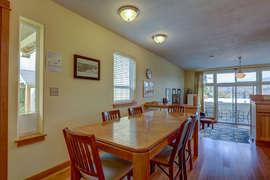 Both bedrooms are located on the second floor as well as the full bathroom. 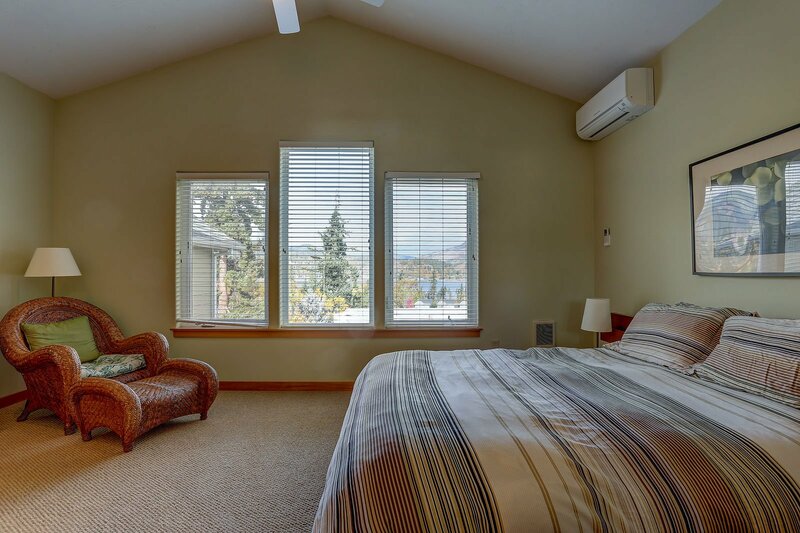 The spacious master has a great view too! Foldout in the living room offers flexible sleeping set up. 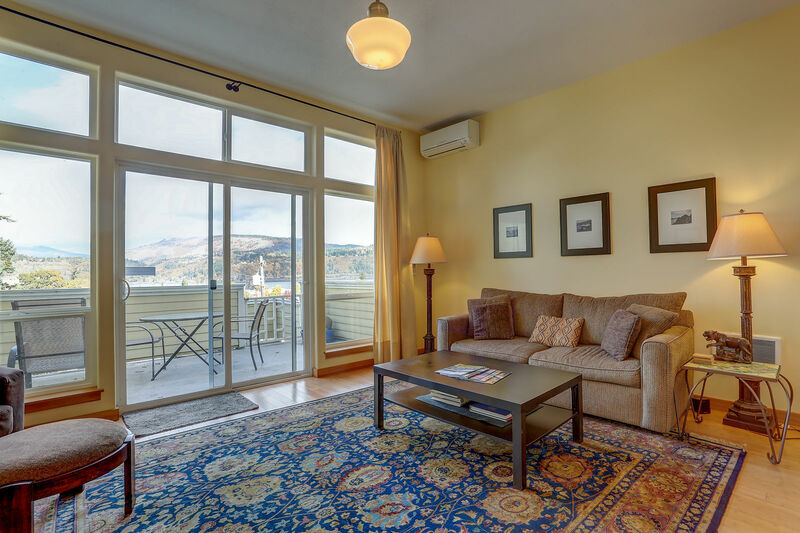 Whether you end your day with a leisurely stroll through the neighborhood to a downtown restaurant or by throwing that fresh salmon, meat and produce from the Farmers Market on the electric grill, you are sure to be hatching plans for your return visit. A great choice for 2 couples larger master. 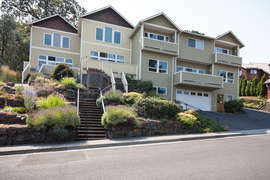 Close to all the Gorge has to offer. 15 minute walk to downtown, 45 minute drive to Mt Hood Meadows. 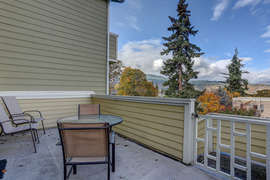 Near mountain biking, waterfront action, rafting, wine tasting.